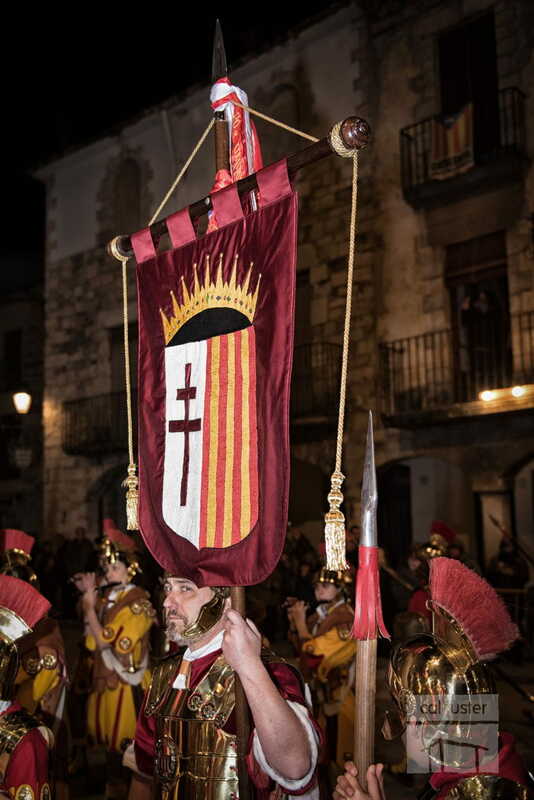 The beginning of the Procession of Dolors of Besalú dates from 1717. 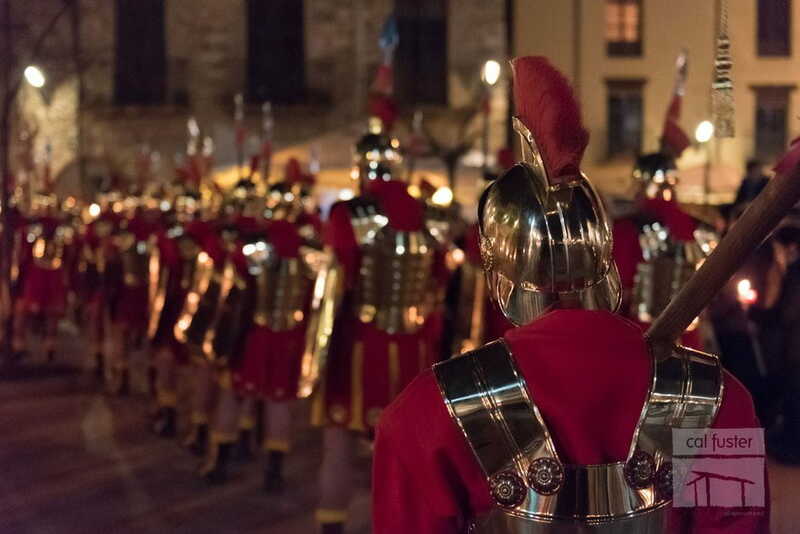 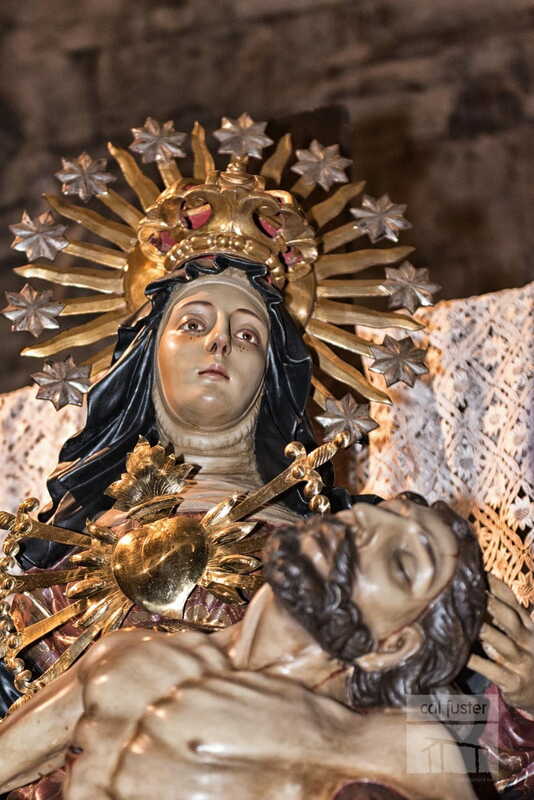 Between that year and 1937 (start of the Spanish Civil War) there were two processions in Besalú: the procession of Dolors (Good Friday) and the Holy Thursday one. 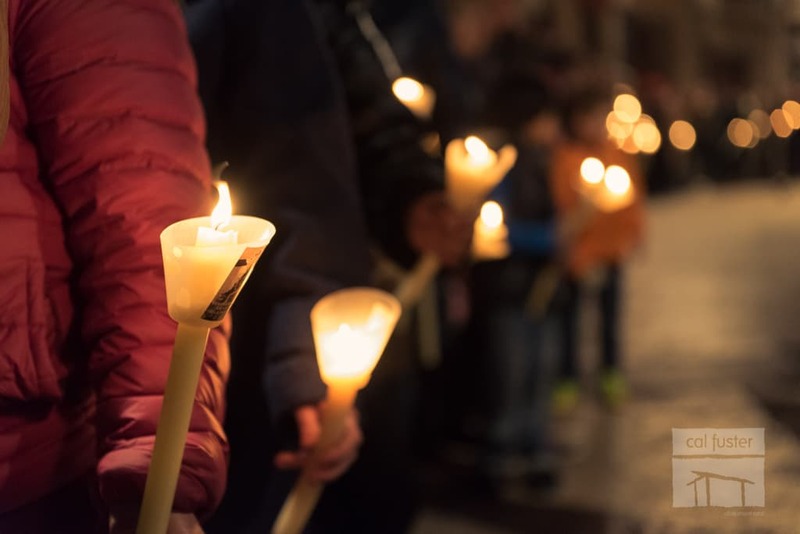 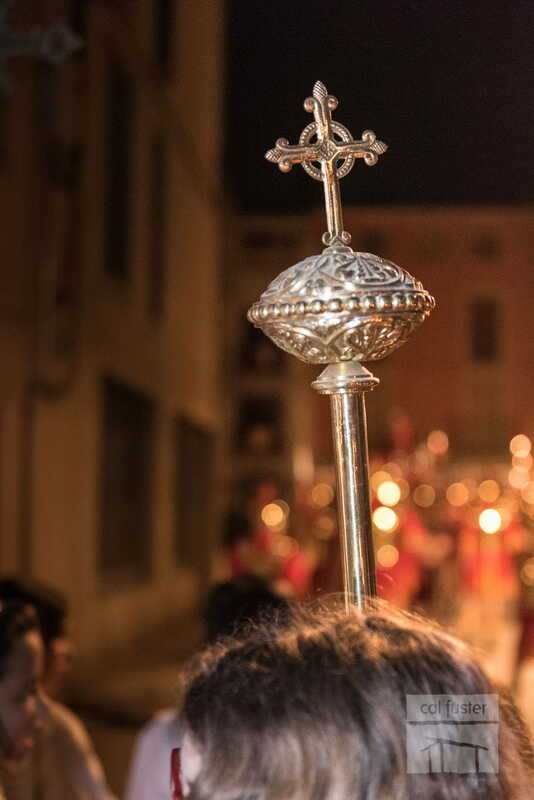 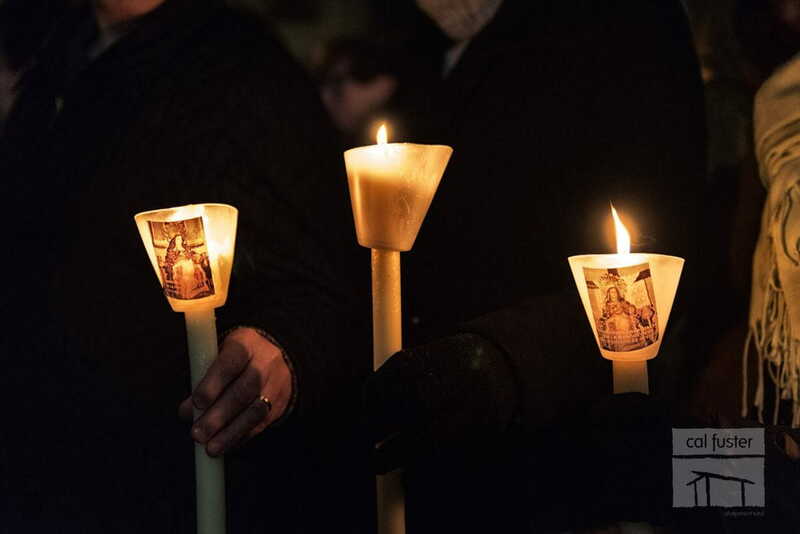 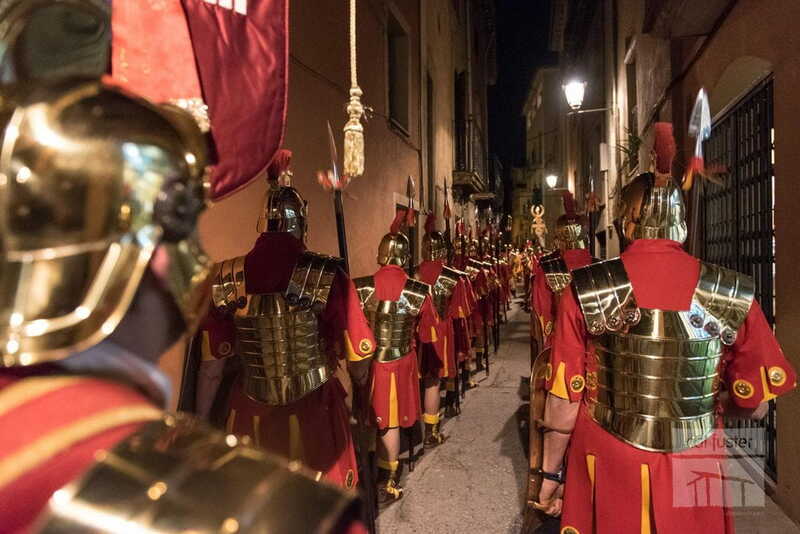 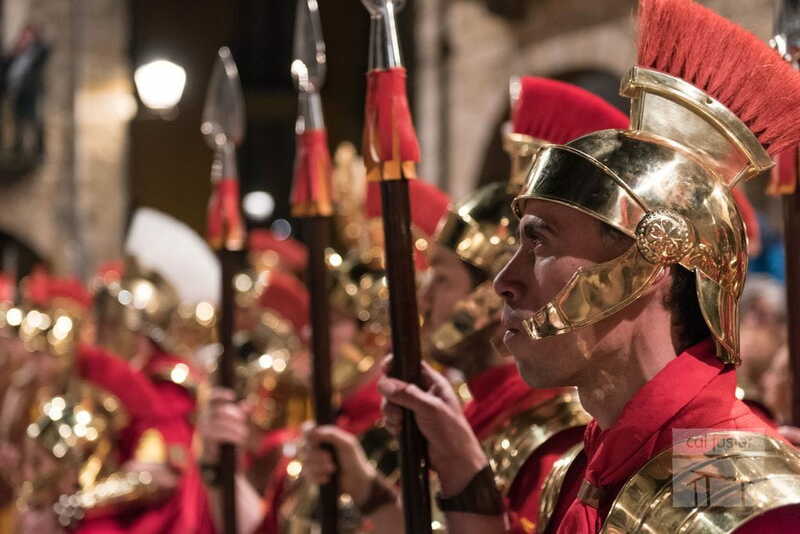 In 1937 the Holy Thursday procession disappeared and its paces lasted and stay in procession of Dolors, which at the end of the war was reinitiated due to the important popular fervor. 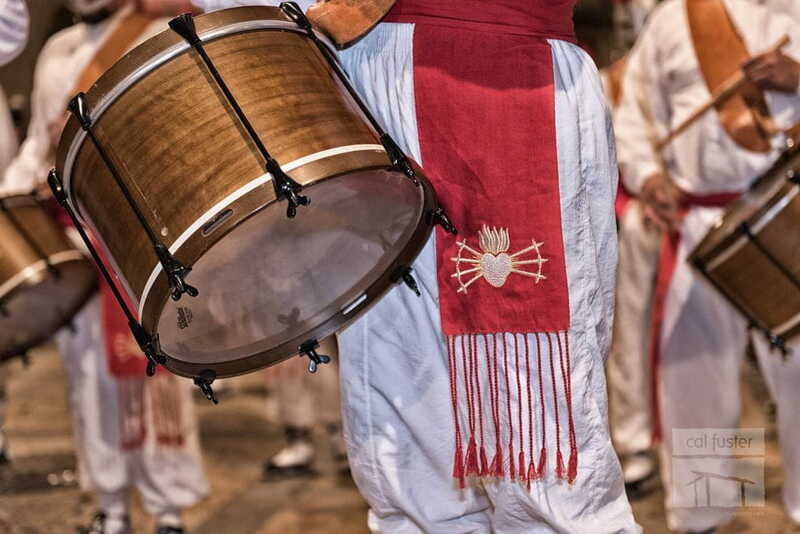 The Procession of Dolors of Besalú is unique and differential event of the town where tradition, mysticism and spirituality walk together. 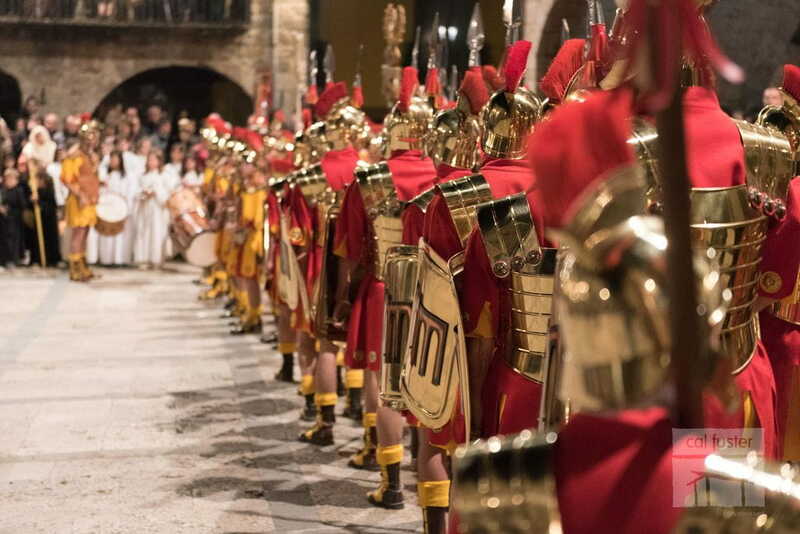 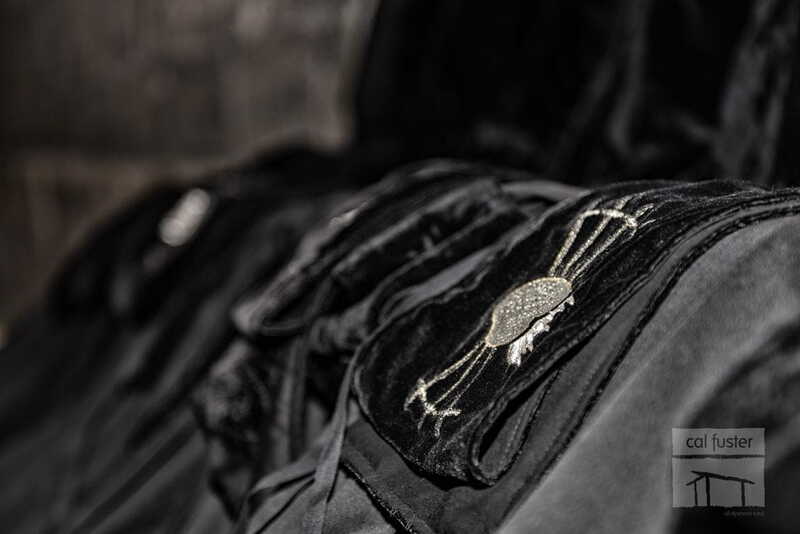 The Procession of Dolors of Besalú is controlled at all times by the “Vestes” (aligners), which guard by the silence, by the order of paces and the lateral rows and by the fluid passage of all participants.